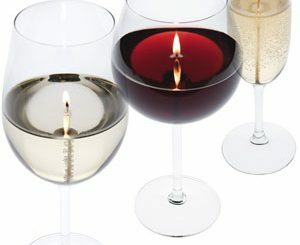 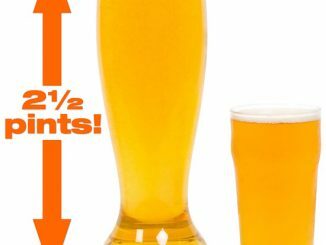 A lot of us seem to have difficulty remembering, or choose not to remember, how many ounces of beer or spirits equals how many ounces of wine and so forth. 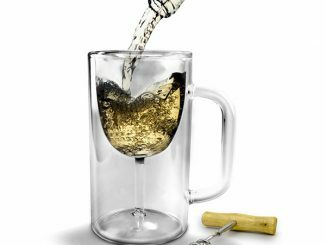 The Alcohol by Volume Glass allows you to drink all your drinks from one glass and keep an accurate measure on your alcohol consumption. 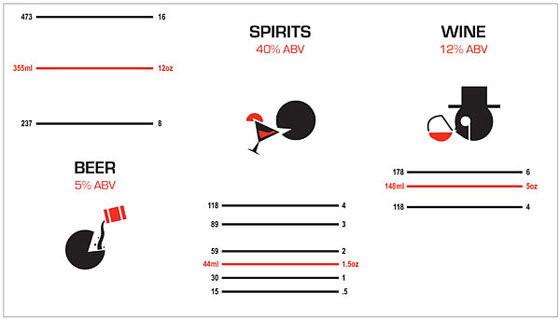 12oz of beer at 5% alcohol equals 1.5oz of spirits at 40% alcohol and soon on. 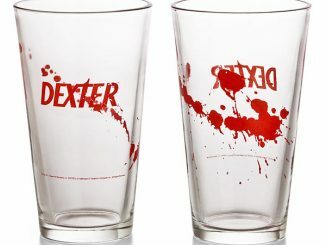 This is a neat novelty pint glass and could be very useful for some creative party games. 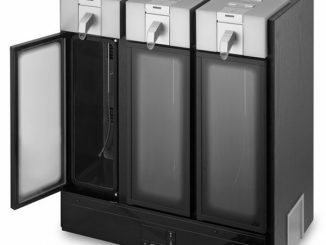 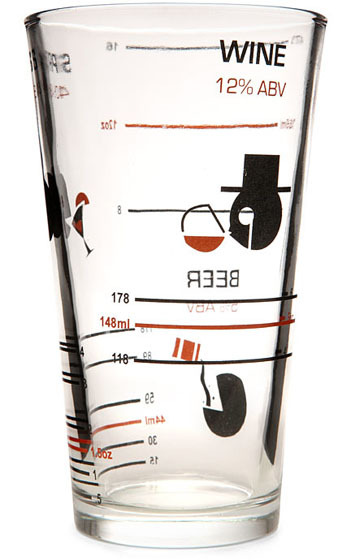 Now you can remember how many ounces of wine equal a pint of beer! 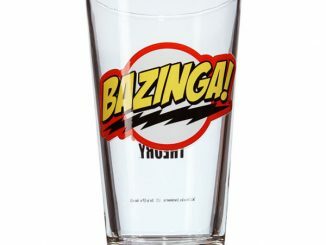 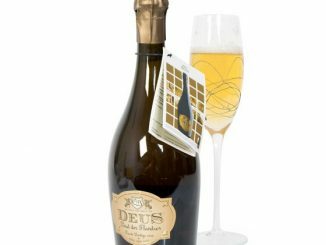 You can pick up the Alcohol by Volume Glass at ThinkGeek for $7.99. 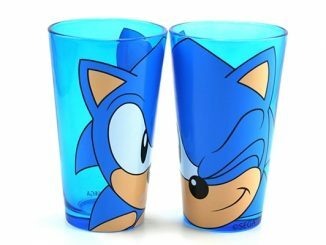 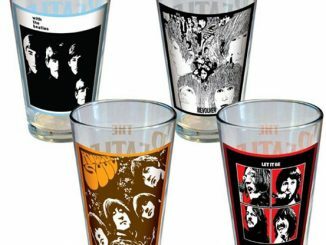 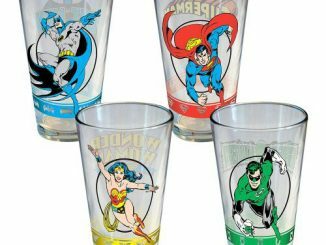 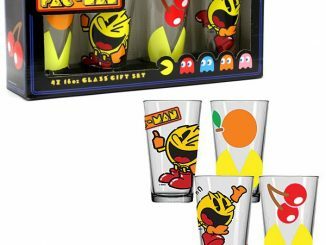 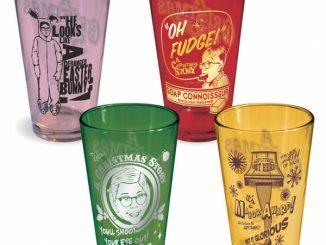 If you are looking for a cool retro set of pint glasses, checkout the Atari Arcade Glasses.